The Sociocratic Circle Method (SCM) is also called "sociocracy" or "dynamic governance (DG)"
What is the "Sociocratic Circle Method" or SCM? SCM is a decision making and organizational structure that is ideally suited to holding human needs, especially those often absent in the typical workplace such as autonomy and inclusion. 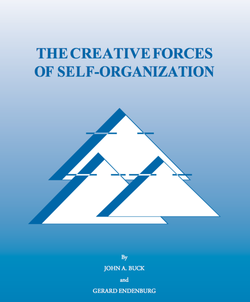 At its core, it fundamentally shifts the source of power in organizations from individuals (e.g. the boss or manager) to the circle of people on the same team or department (including the boss or manager). The circle then empowers its people (again, including the boss or manager) by electing people by consent to needed roles with a domain of responsibility. At the same time that it shifts the source of power, it maintains the functional hierarchy which enables work to get done. In my work with organizations, I seamlessly integrate Needs-Based Communication (NVC) into SCM. For that to happen, I re-vision SCM through the lens of needs-consciousness … which, among other things, expands the purpose of "circle meetings" to include "connection" agenda items, and modifies some of the traditional SCM strategies to be enlivened by needs. 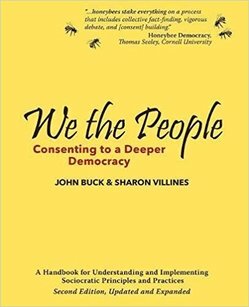 Culture change in business with NVC and sociocracy. 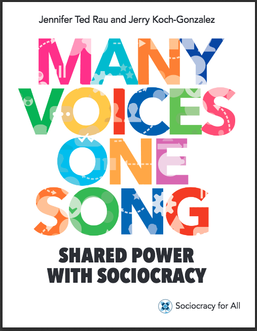 An excellent and easily readable introduction to SCM (aka "sociocracy") for people unfamiliar with it. 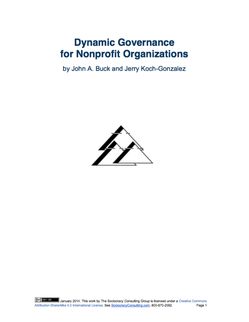 Includes the values of SCM, the SCM landscape, common types of organizations that use SCM. 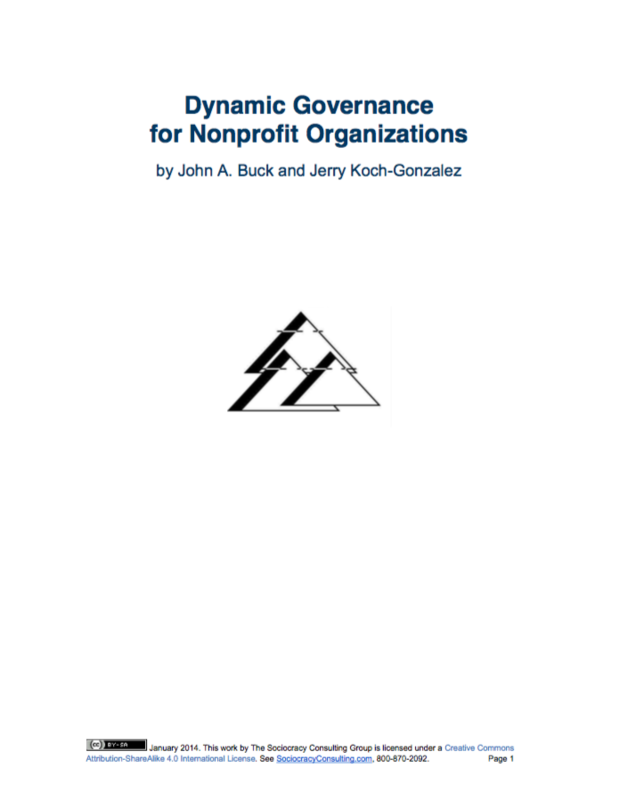 Jennifer uses this introduction to describe how the values of SCM inform her own organization, Sociocrocacy for All, where she is the operational leader and co-founder with Jerry Koch-Gonzalez. Our Sociocratic Circle Method (SCM) webinars and workshops are focused on skills and structures within the workplace. Click on the book cover to go to amazon.com for more details or to purchase.